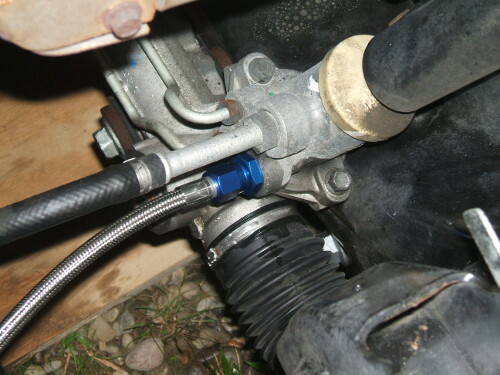 All vehicle owners at some point will encounter power steering issues. They can range from minor to major. The most common issue is leaks. You may notice it is getting harder to turn your vehicle; adding more power steering fluid, and maybe a leak additive, should fix this issue. More severe issues could be a clog in the hose or gears, a leak in the power steering pump. Your vehicle may need a belt adjustment or perhaps even a replacement. Let Harold’s expert mechanics diagnose your problem and we will get you back on the road in no time.